^ "University of Liverpool Alumni Relations". alumni.liv.ac.uk. Retrieved 2018-09-12. 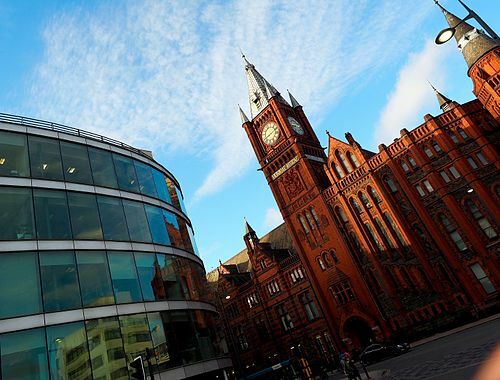 ^ "University of Liverpool Online Programs (in partnership with Laureate Online Education)". www.laureate.net. Retrieved 2016-09-29. ^ "Awards | The Lasker Foundation". The Lasker Foundation. Retrieved 2016-09-29.